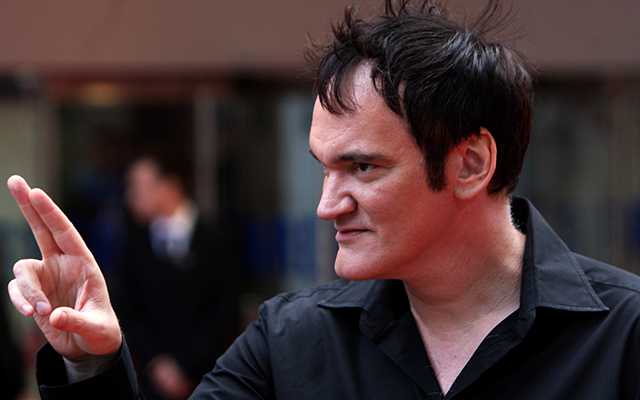 Need a bit of inspiration to be yourself, why not try channeling your inner Quentin Tarantino? A man who marches to the beat of his own drum and one who writes his own rules, Quentin Tarantino is known as the writer/director that changed the modern movie landscape forever. Tarantino started his career working in a video store watching movies and writing the scripts. At 29 he directed his first film, Reservoir Dogs, and followed it up with his iconic Pulp Fiction. Both movies shook up the status quo in Hollywood and ushered in a new era of movie making. With his unique brand of style, humour and genius, and his determination to follow his own vision regardless of trend or tradition, Tarantino has cemented himself a place in the movie making hall of fame. So be yourself, you never know where it might take you. Time to follow your own path? Open Colleges has over 150 online Certificate and Diploma courses. Study in your own time, at your own pace and build the life you’ve always wanted.